Usually when the title “Special Edition” is stamped on a car you can expect a nice hefty price increase to go along with it. This is not one of the cases. 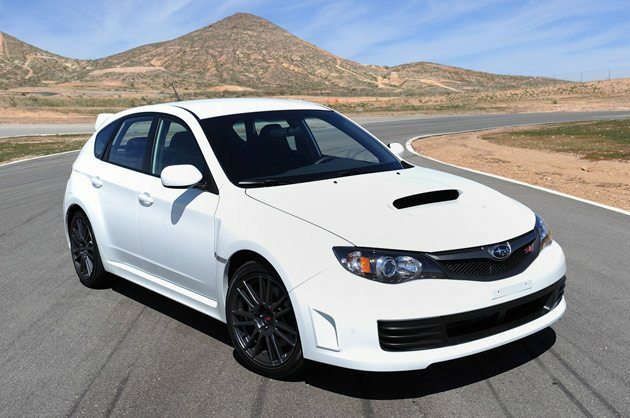 The standard STI comes in at $34,995, while the Special Edition stickers for $32,995 Sure that’s hardly cheap, but if you plan to head to the track the Special Edition STI will pay off. The track ready car sports 305 horsepower and 290 pound-feet of torque provided by the turbocharged 2.5-liter engine, Dunlop SP600 245/40R18 summer performance rubber, JDM-spec suspension and AWD performance. Plus it’ll get you to the office in time and in style.